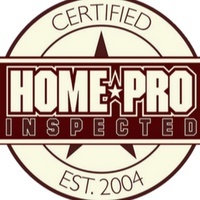 HomePro Home Inspections is proud to be a leader in the home inspections industry, serving the Rochester community and surrounding area of southeastern Minnesota. We are proud to be a founding member of InspectedHouses.com. InspectedHouses.com is leading the way in pre-listing home inspections!